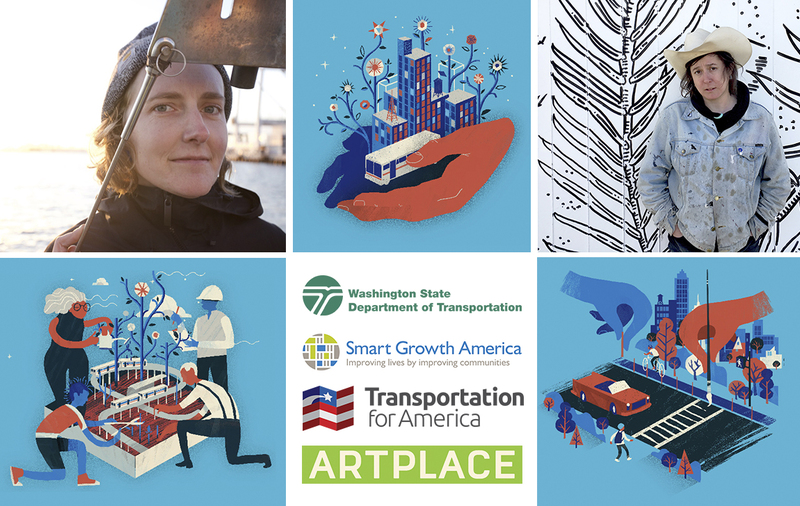 In cities across the country, artists are helping to solve civic problems. Whether it’s bringing people to an empty plaza through performance, improving navigation options through better design, or connecting neighborhoods through interactive installations, artists bring a unique perspective to many municipal challenges. Artists and civic professionals do not always speak the same language, however. These two groups often answer to different stakeholders and work along different timelines. With the proliferation of new programs integrating arts and culture into community development—like municipally sponsored artist-in-residence programs—artists and cultural producers need to be trained to work with government agencies and community members, and to inhabit interdisciplinary roles that extend beyond the traditional duties of an artist.